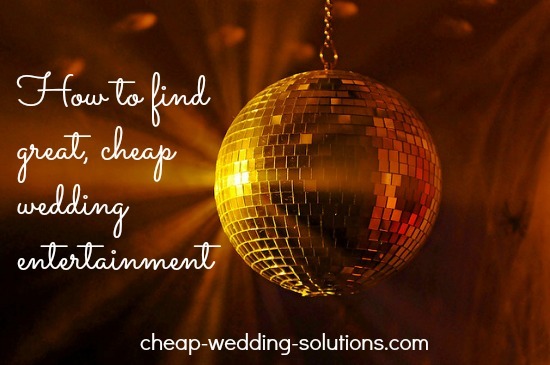 How Much To Spend On Entertainment At Your Wedding? 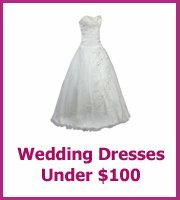 How much to spend on entertainment is difficult if you are trying to save money on your wedding budget. 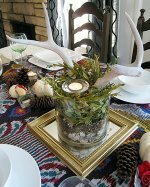 The best advice to give you is don't save too much, a great party will be talked about for years to come, whether you served your guests menu B rather than C won't. At the end of the day when it comes to entertainment you pay for what you get, a great dj or band will add to your party and get everyone up and dancing. A dodgy dj could end up being more of a joke! Saying that if you hunt around and don't go with the typical entertainment you probably can save yourself some money. A one man band at a recent wedding was fantastic, he knew all of the classic seventies and eighties songs and most people were up having a boogie. He was 'found' by the groom working in the local bar as the music quiz master. Moral of the story is to ask around, does anyone know anyone? Another friend had a Beatles tribute band as their entertainment who played at a discount because they knew the groom's cousin. There is always quite a lot of discussion about using your own music to play on the day. This works at an informal party but you will need to make sure that the sound system available at your venue is good, otherwise it could just feel like background music. If you do choose to play your own music, create a playlist and then ask someone to look after the music on the day. They will need to check the music system that the venue has to make sure it is working. 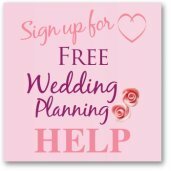 As well as using your own device to play your wedding tunes you could use a service like Spotify. You will need the paid version for use on the day. Whoever you choose for your entertainment make sure you can hear them first, ask if they have any gigs coming up or if they have customer recommendations and enjoy the party! 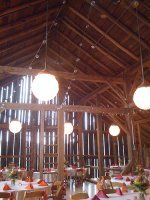 You may want to ask your groomsmen and bridesmaids to help get people on the dance floor, most people need encouragement at the beginning, then there will be no stopping them!